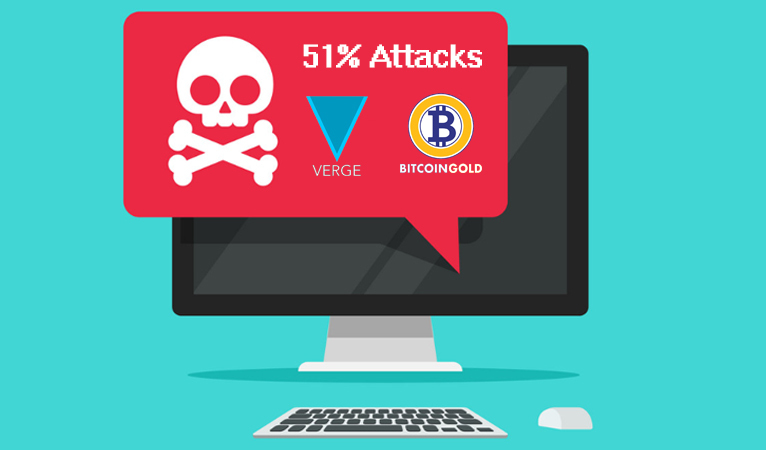 Both Bitcoin Gold and Verge have recently suffered different types of 51% attacks compromising the security of their respective networks. The attack on Bitcoin Gold was first discovered on May 18. After the hacker gained control of the network, they engaged in double spending, in which they sent Bitcoin Gold to various cryptocurrency exchanges and also sent the same BTG to their own wallet. It was discovered that 388,200 BTG was sent to one address since May 16. If all of that BTG is associated with the double spending, then the attacker stole around $18.6 million USD. During the attack, the hacker was able to reverse transactions as far back as 22 blocks, which has led to some calls for increasing the confirmation requirements to 50 blocks. Verge also recently came under a type of 51% attack and it was its second attack in a couple months. Some within the Verge community claim that it was only a DDoS attack. The attack had two major components that took advantage of the basic structure of Verge. 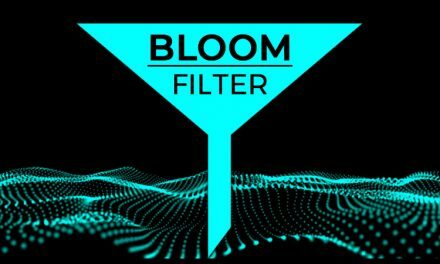 First, since Verge’s time span for disagreeable timestamps is two hours, the attacker spammed the network tricking the mining adjustment algorithm into repeatedly thinking that the difficulty was too high. Thus, the hacker got the difficulty to decrease by over 99%. Second, Verge has five consensus algorithms and the hacker only attacked the scrypt algorithm, which only needed over 10% of the hash power rather than over 50% to gain control of the network. These recent attacks emphasize the importance of well designed cryptocurrency protocols that have significant hashing power. Cryptocurrency was created to take away the need to trust a centralized authority with money and personal information, which created a honeypot for thieves. 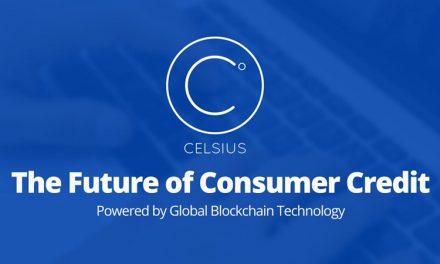 Instead, cryptocurrency allowed individuals to place their trust in the code of blockchains distributed across many computers. However, with that privilege comes the responsibility of knowing which cryptocurrencies have better network security than others and with the many blockchains that exist today, some bad protocols are statistically bound to exist. Many within the crypto space had their doubts about Bitcoin Gold and Verge from the beginning, but the events nevertheless emphasize the need to be vigilant. Individuals can avoid falling for bad protocols and cryptocurrencies vulnerable to these potential attacks by looking for the building blocks of successful code. As the price of cryptocurrencies continues to increase, so do the rewards of attacks, and thus attackers will continuously be looking for new exploitations. Fortunately, as prices increase so do incentives for mining, which increases hashrates and thus strengthens the security of the network against 51% attacks. To further starve off these potential attackers at times of high and low prices requires blockchain coders that not only built good base code at the beginning, but are also always vigilant and looking for ways to improve a cryptocurrency’s security. The Dash network has groups of incentivized stakeholders that have an interest in maintaining the highest possible security for not only themselves, but also for all network users. 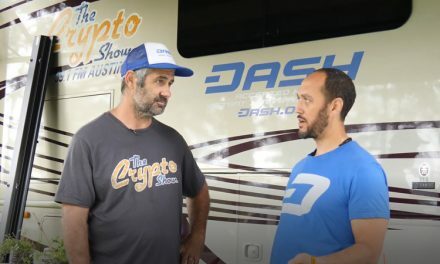 In addition, Dash is able to leverage its DAO to assign agency and pay others, more specialized and skilled coders, to maintain the security of Dash. This avoids having to rely on volunteers to maintain network security like many other cryptocurrencies do. Dash also leverages InstantSend, which locks in a transaction’s inputs. 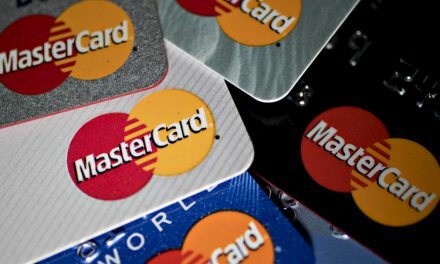 This prevents a particular amount being sent to different addresses and disincentivizes potential attackers because they will be unable to use this feature to commit double spend attacks. Dash further bolster its security with ever increasing amounts of masternodes in addition to miners. Masternodes have some switching costs due to the staking requirements and miners also have some switching costs due to the fact that specialized ASICs are now required to profitably mine Dash. These features incentivize them to stay on the network and keep hashrates high during price decreases and thus further maintains network security against 51% attacks. Dash is structured to incentivize key stakeholders to continuously maintain the security of Dash against attacks for the benefit of all Dash users.